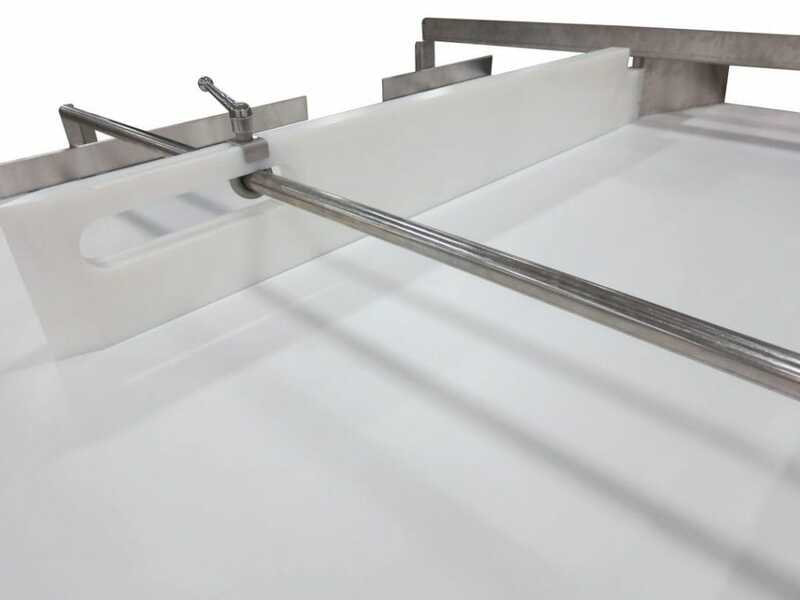 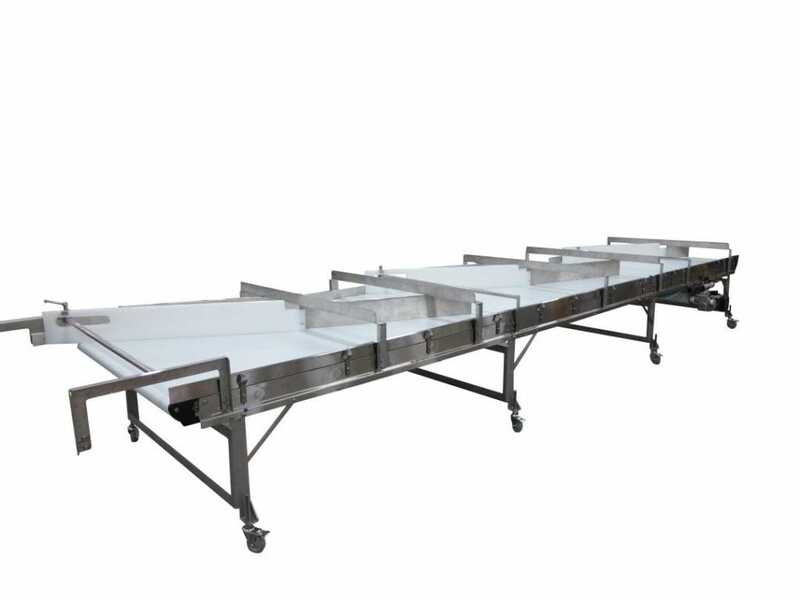 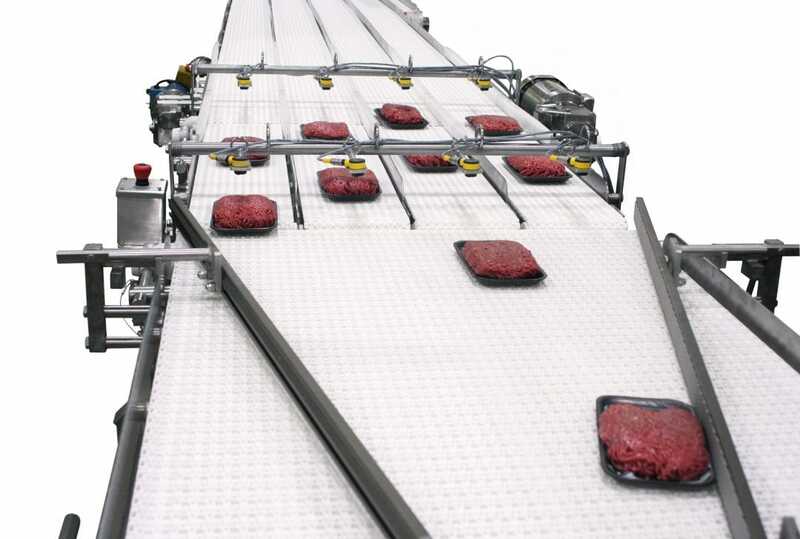 Using a base standard conveyor and adding simple solutions, we can take product handling to the next level. 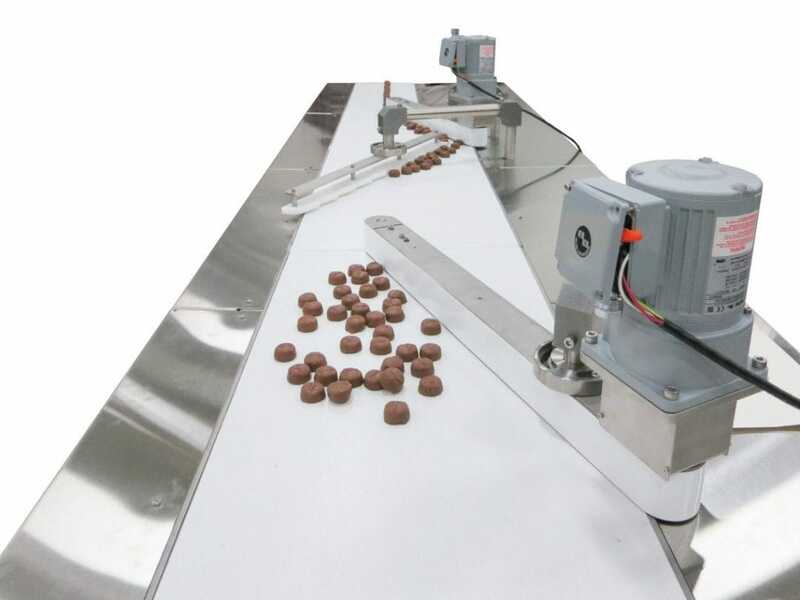 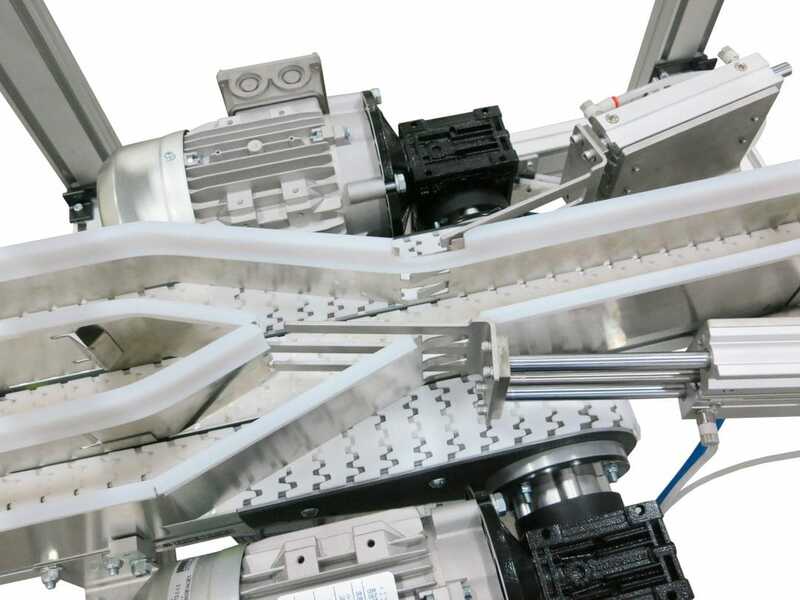 Diverting and sorting product based on weight, shape, line capacity, and more is easily achieved and can significantly increase your throughput. 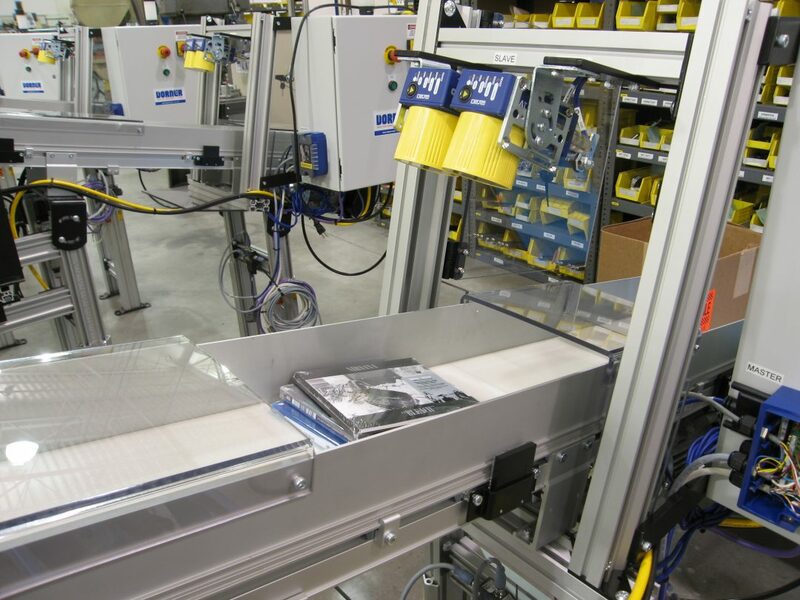 Product can be diverted using static guides and plows or dynamic gates and paddles.